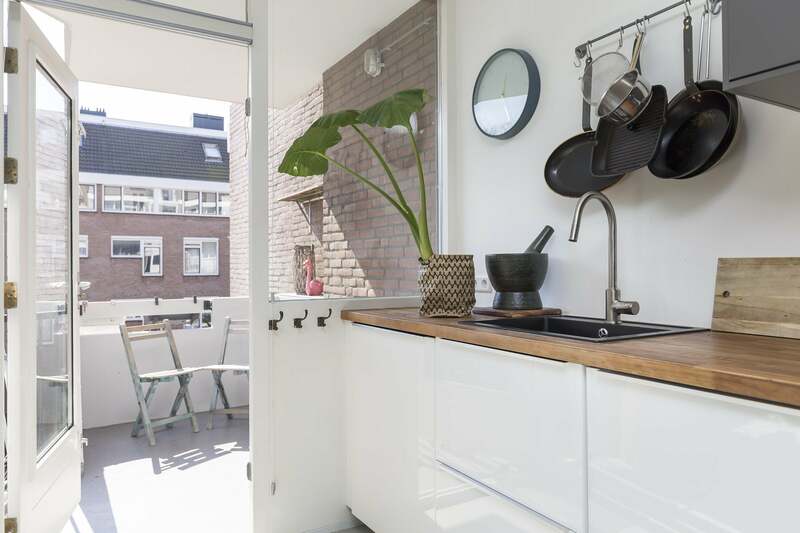 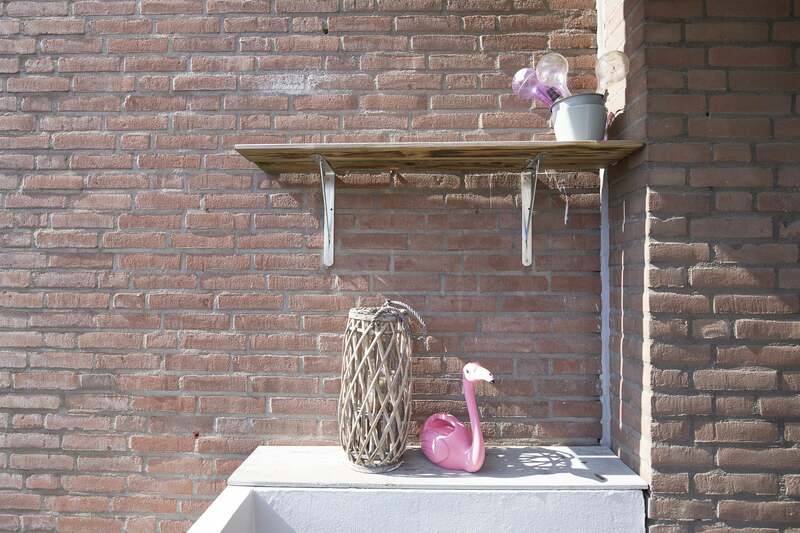 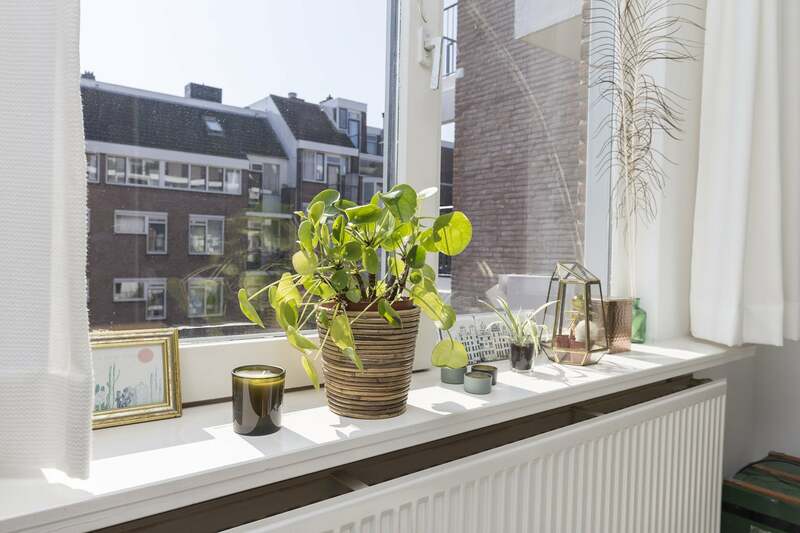 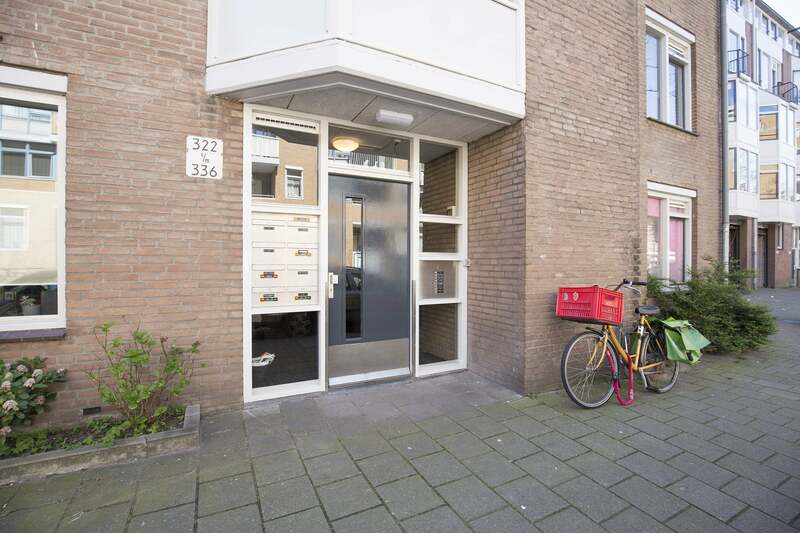 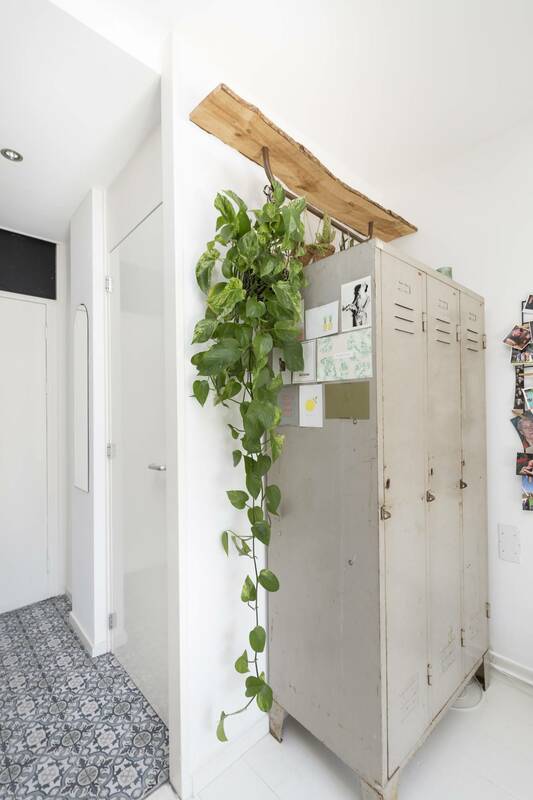 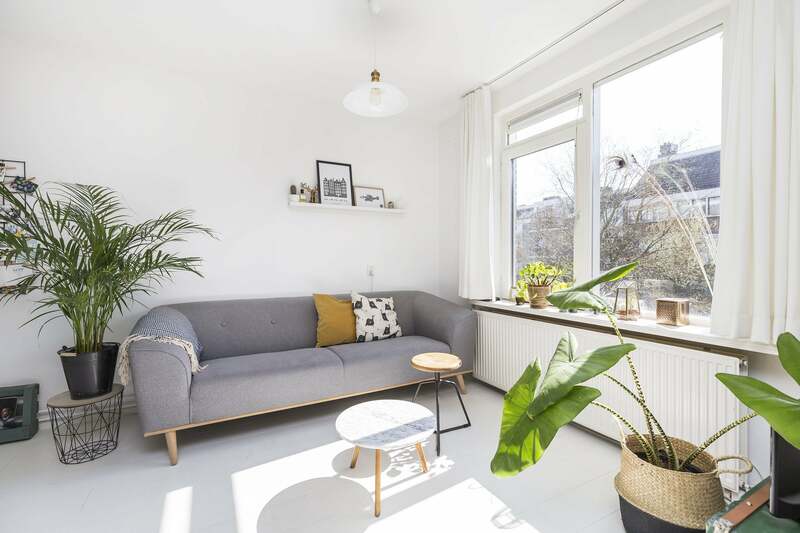 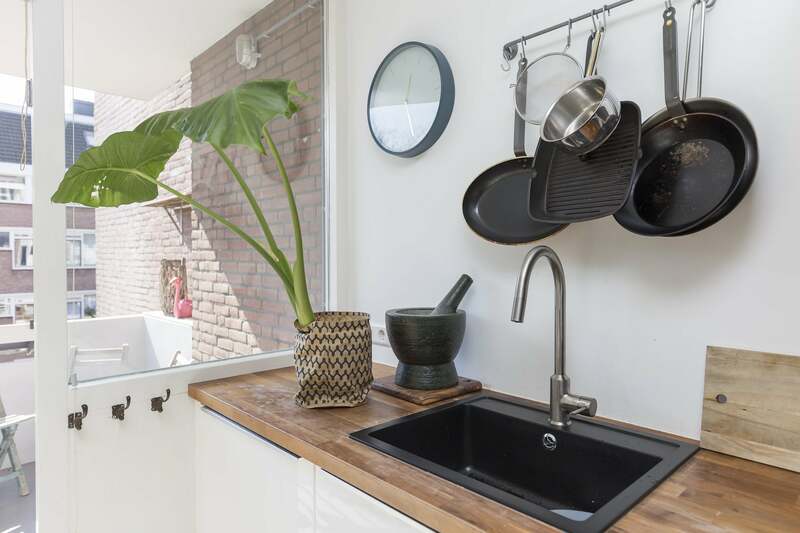 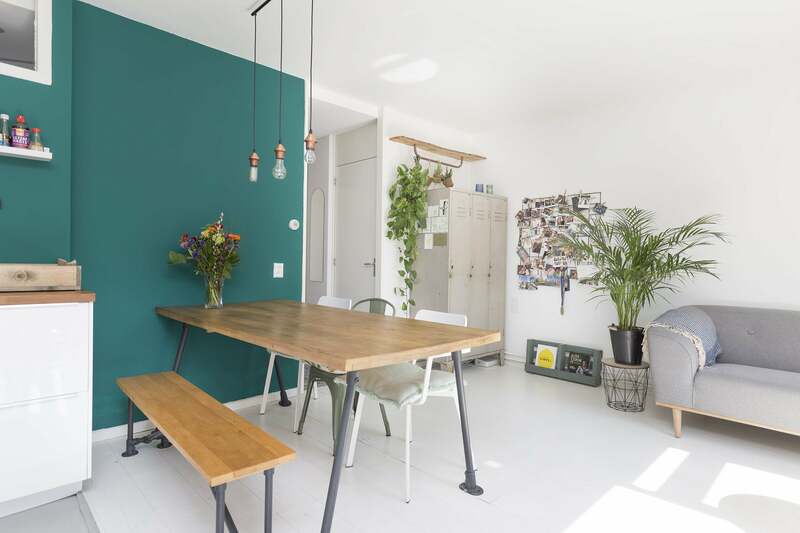 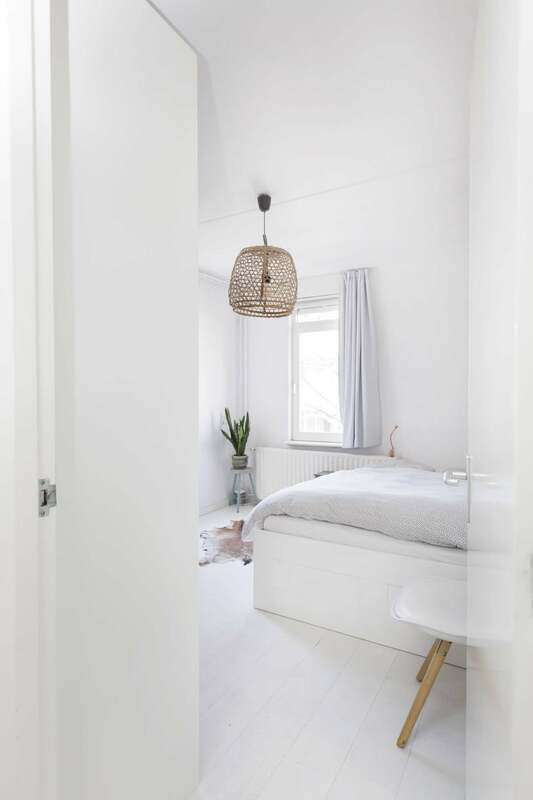 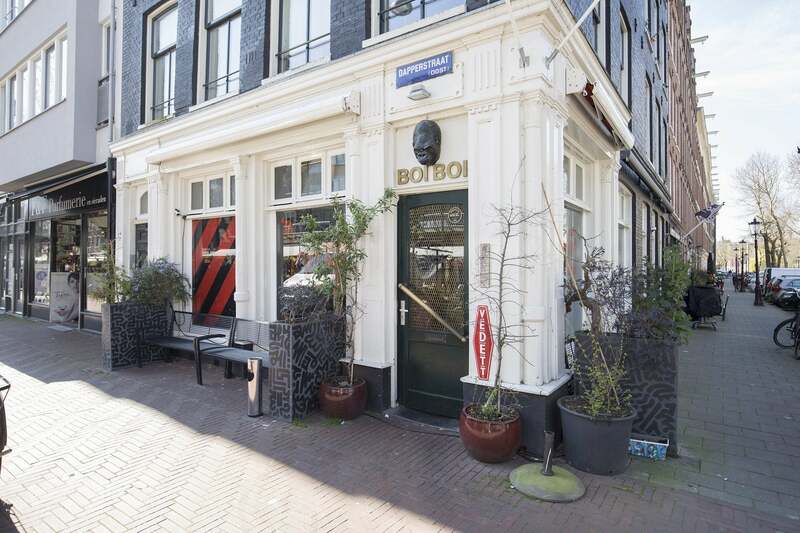 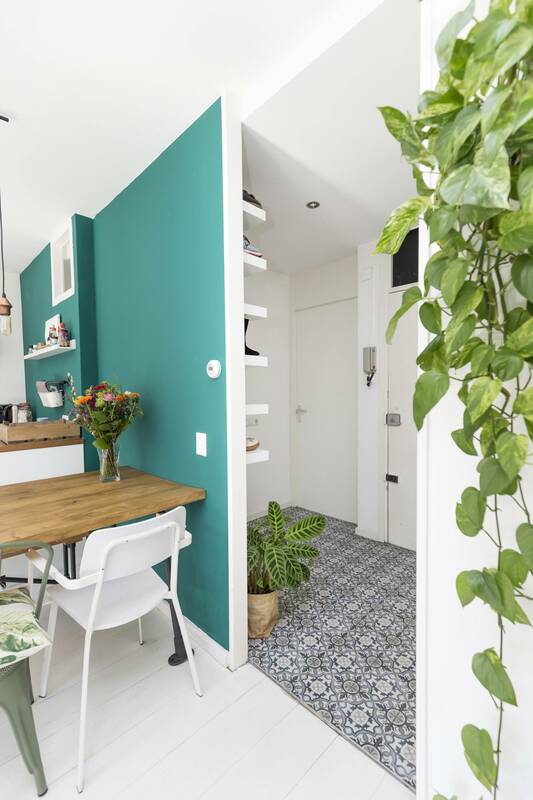 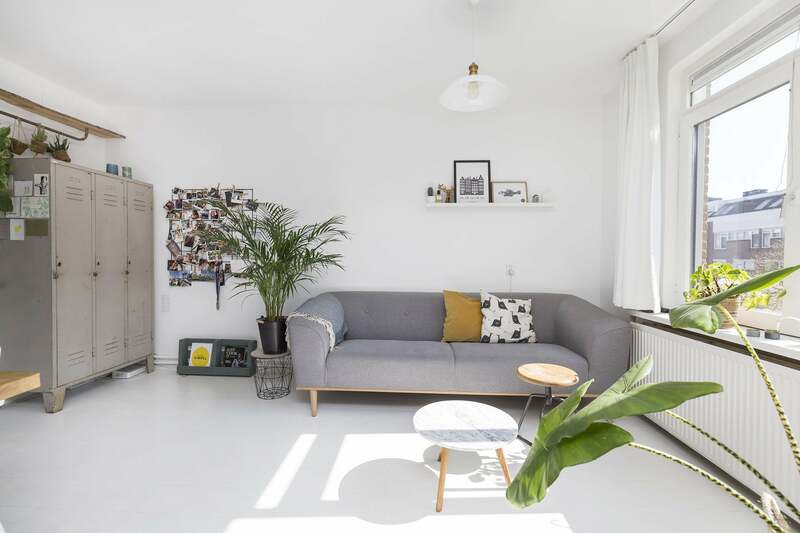 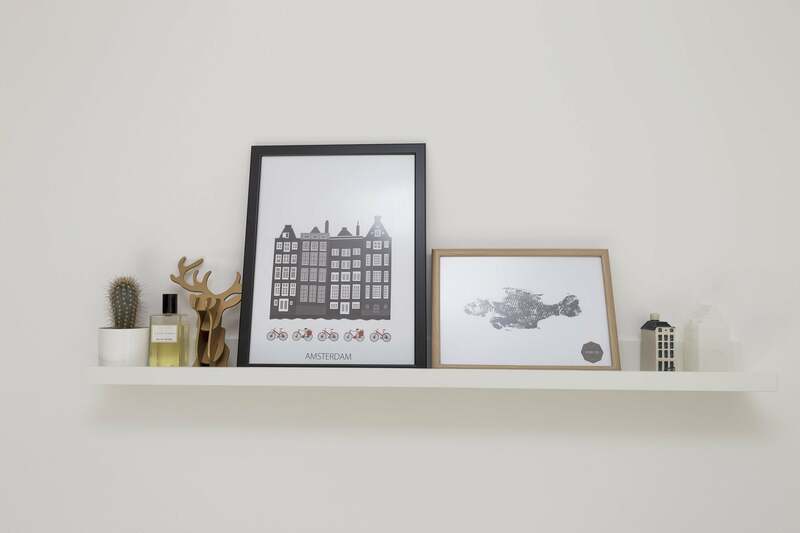 Bright and fashionable 1 bedroom apartment, offering a great spot in Amsterdam’s bustling Dapperbuurt. 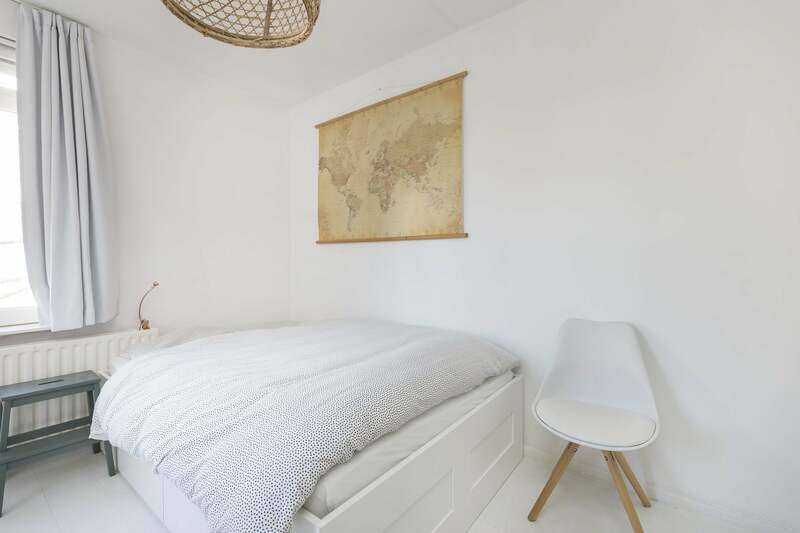 Housed on the 2nd floor, this 50m2 lodging comes fully furnished and instantly welcomes, blending wooden floors with fresh décor and stylish fixtures throughout. 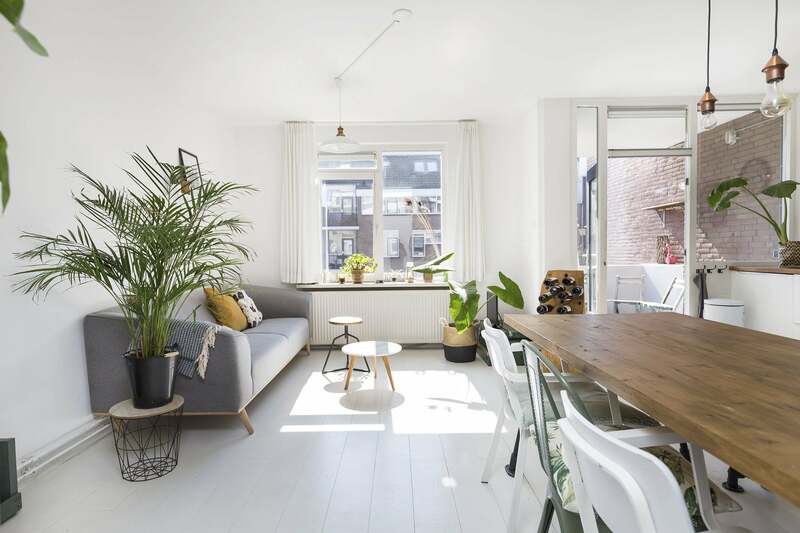 Benefitting from plenty of natural light and a relaxing vibe, the apartment features a combined living and dining area, located at the dwelling’s rear. 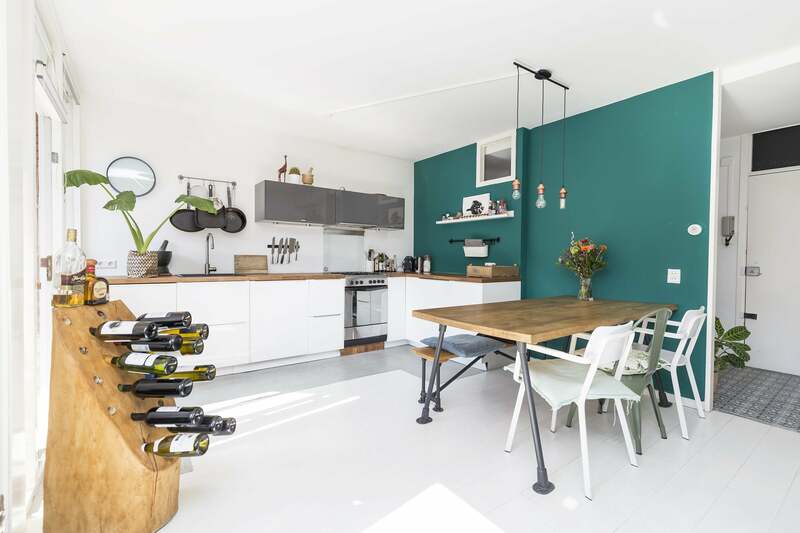 A sofa, flatscreen TV, ample storage cupboards and a large dining table are at your disposal. 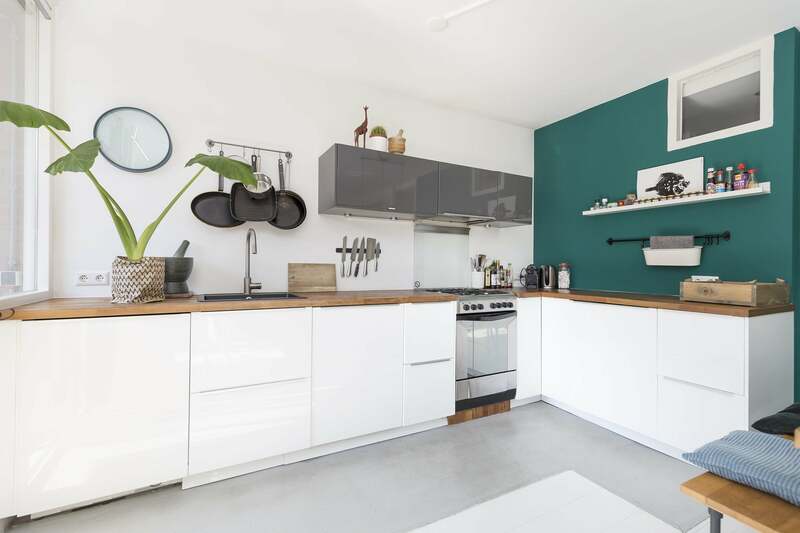 The open kitchen provides a pleasant space for cooking, supplying such essentials as an oven, hob, dishwasher, fridge and a freezer. 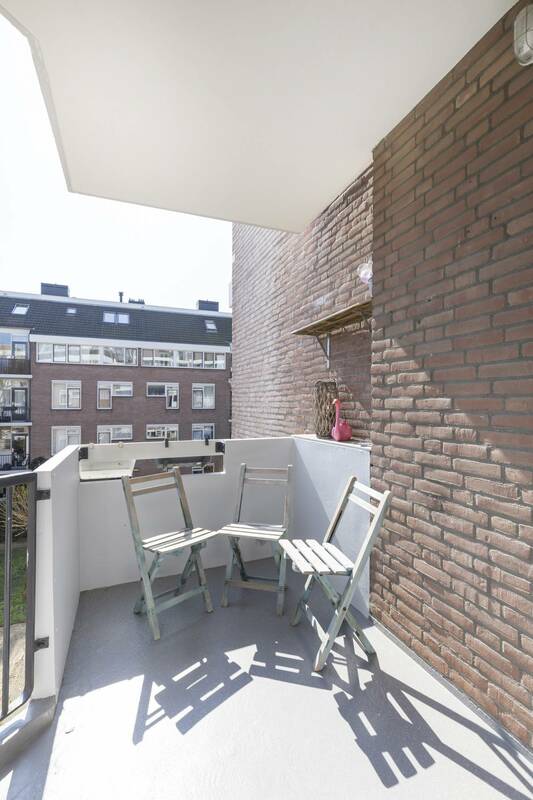 From here, you can reach the sunny balcony, which faces east and overlooks a lovely communal area. 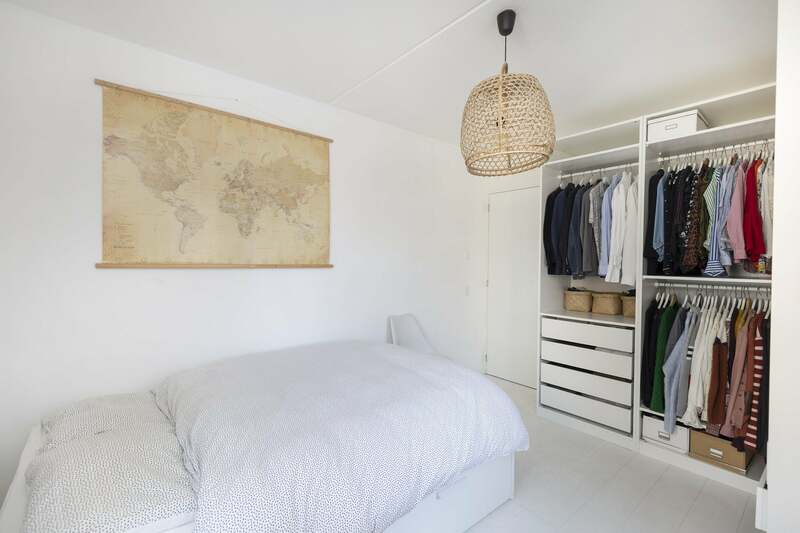 Through the entrance hall, you will find the bedroom, simple, soothing, and equipped with a double bed and wardrobes. 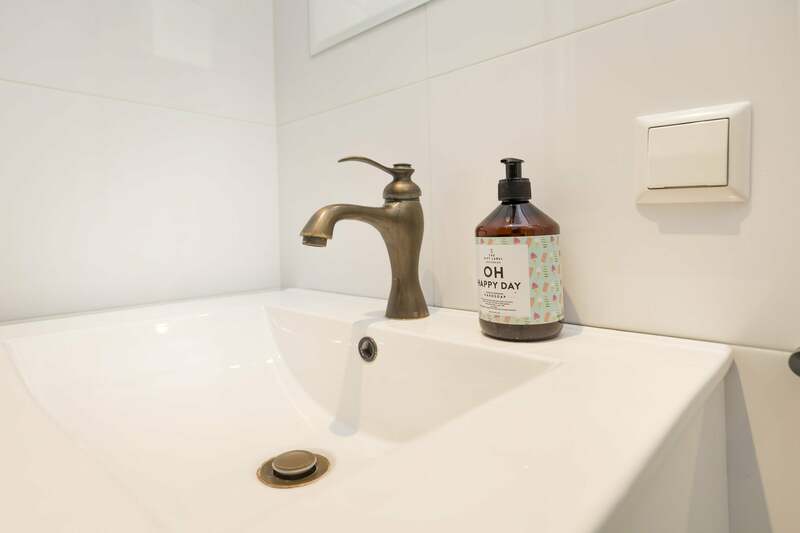 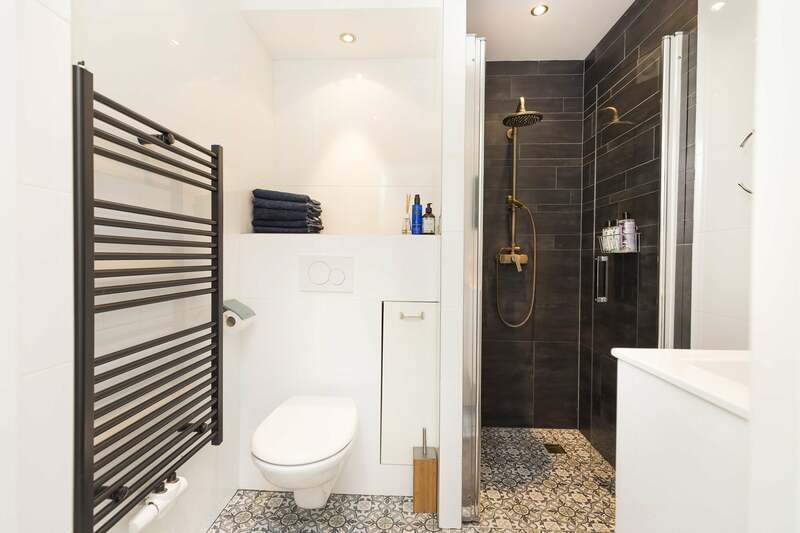 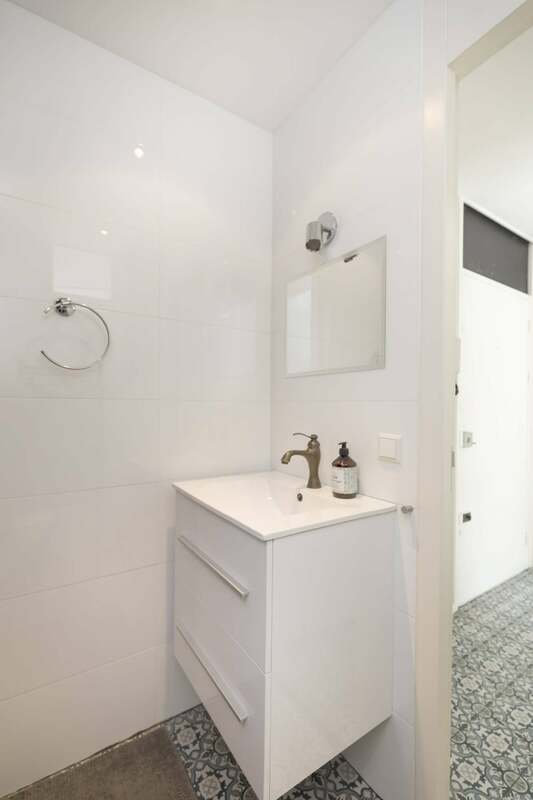 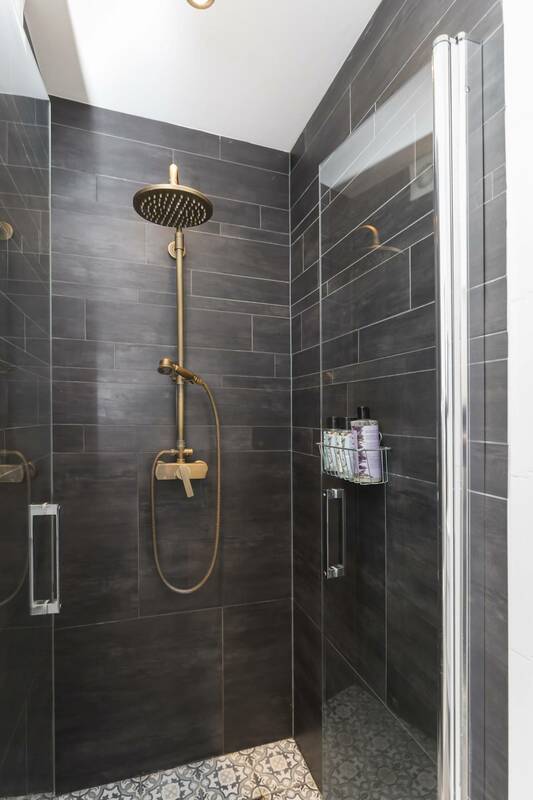 Finally, the smart bathroom completes the abode in style, boasting a sink, toilet and a trendy, walk-in shower. 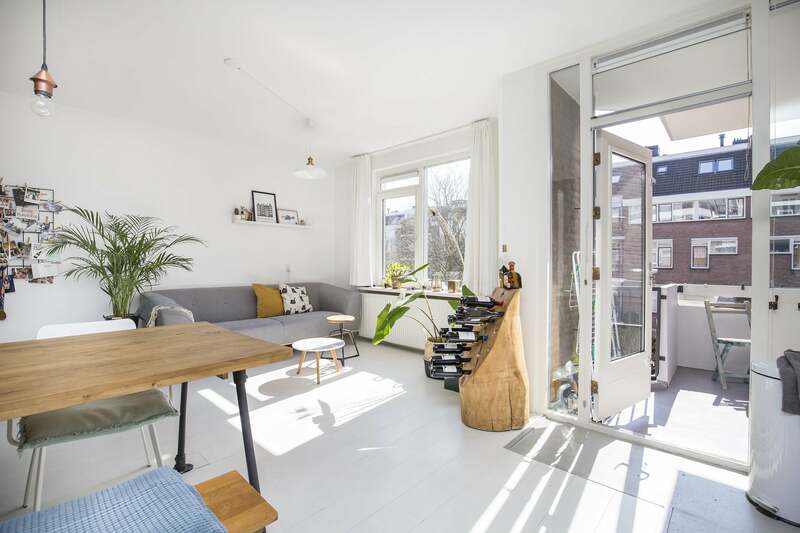 Brimming with energy and character, the Dapperbuurt makes a wonderful introduction to Amsterdam life. 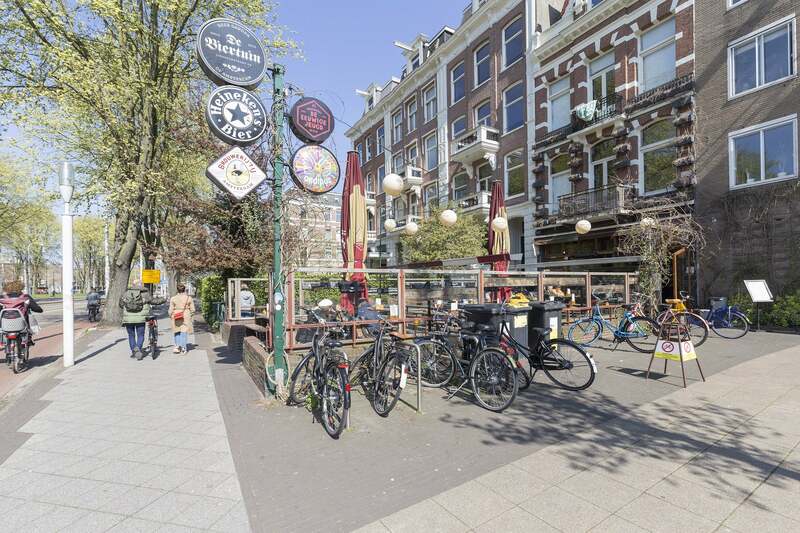 This eclectic neighbourhood lies east of the capital’s core, between the historic Artis Zoo and the primary transport hub of Muiderpoort Station. 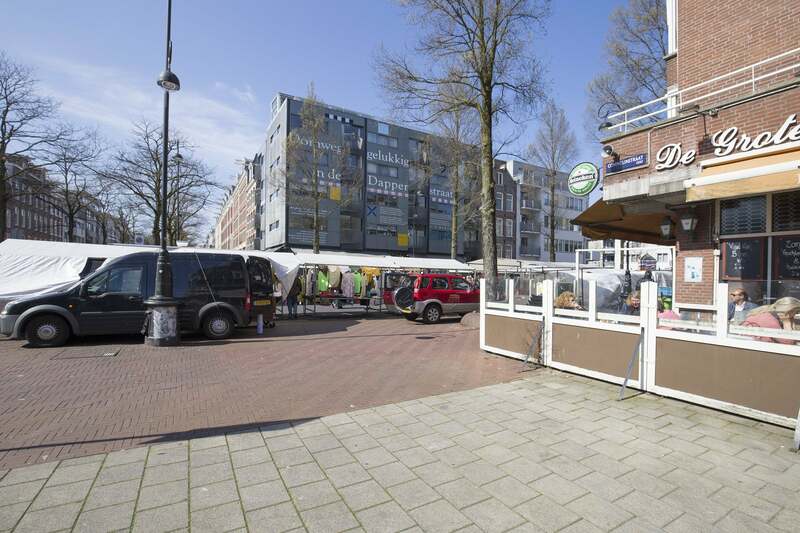 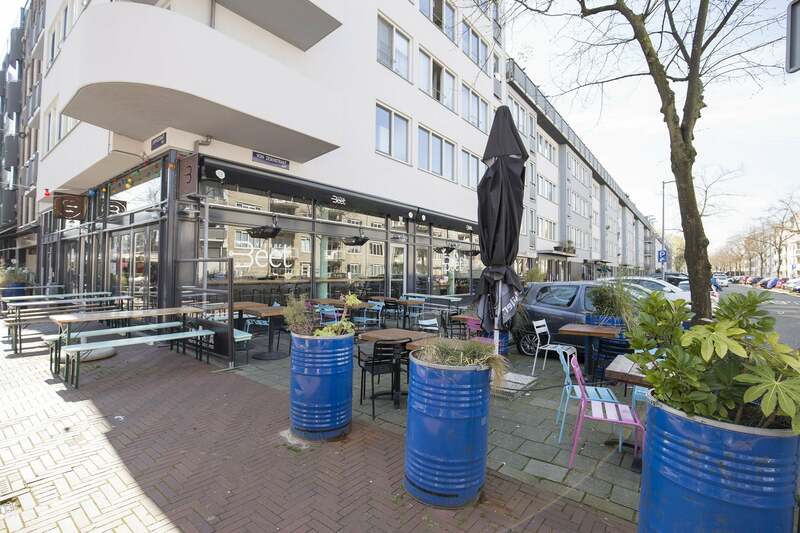 The quarter’s most popular attraction resides within metres of the doorstep; the daily Dappermarkt. 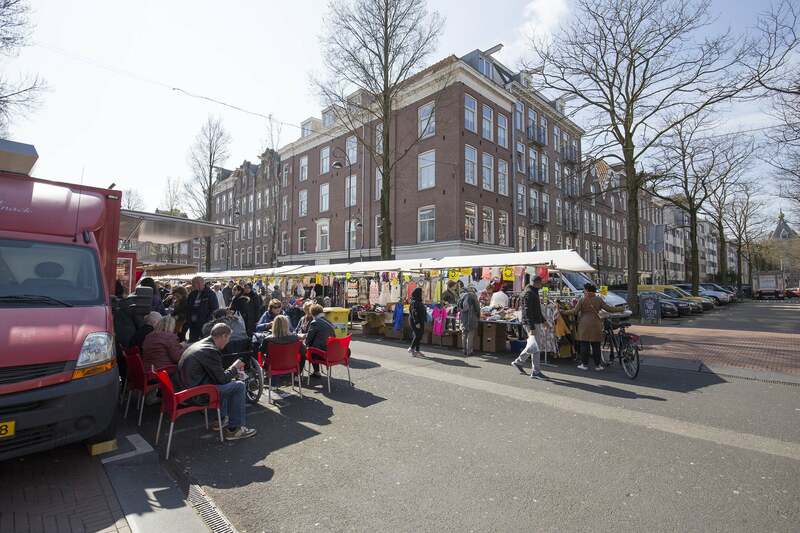 Hosting a variety of stalls and offering competitive prices, the market makes the perfect stop for all your grocery needs. 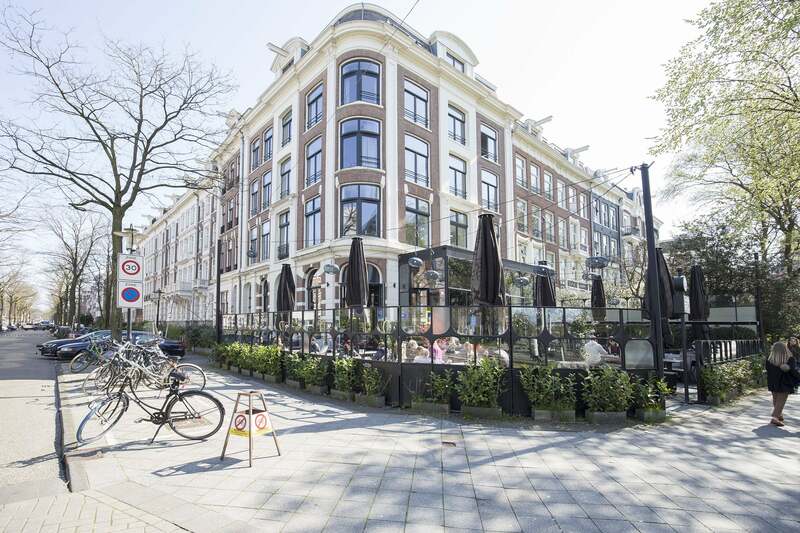 A range of cafes, bars and restaurants are also close at hand and the nearby Oosterpark provides a scenic escape from the hustle and bustle. 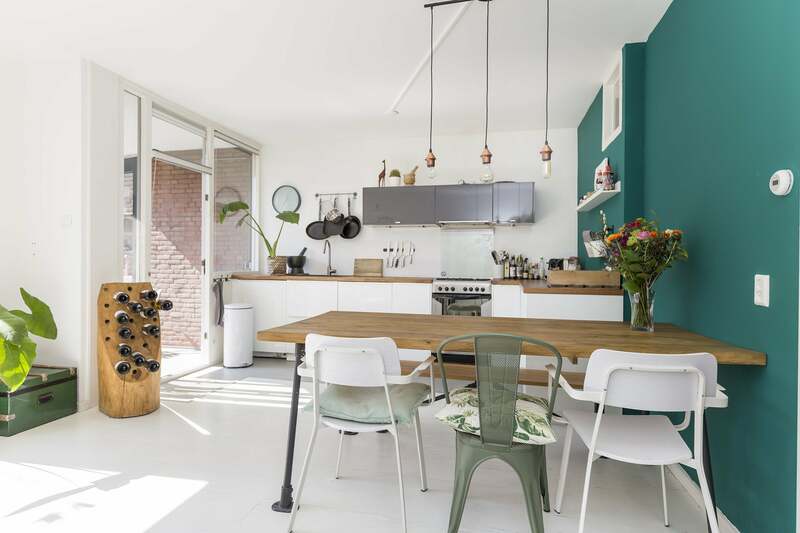 This neighbourhood hotspot accommodates a calendar of events and festivals and is also home to one of Amsterdam’s most delightful museums, the Tropenmuseum. 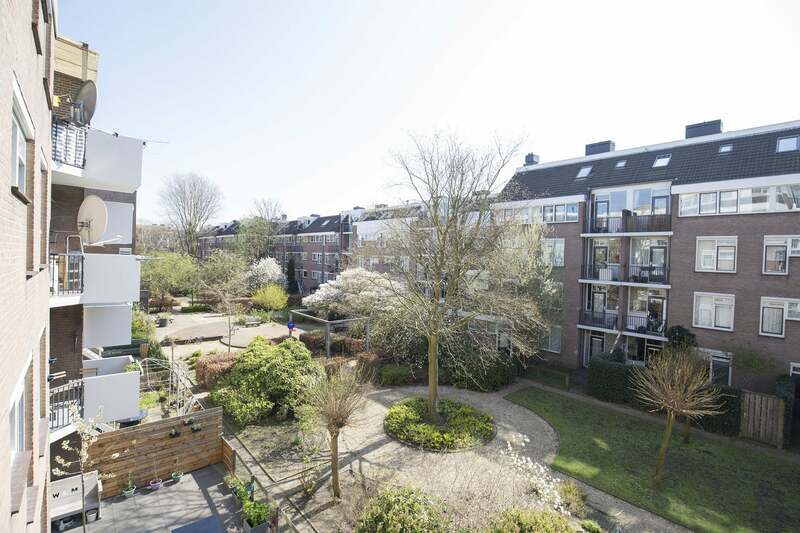 The A10 ring road is easily accessible for car owners and the city’s Central Station is reachable by train in just 15 minutes. 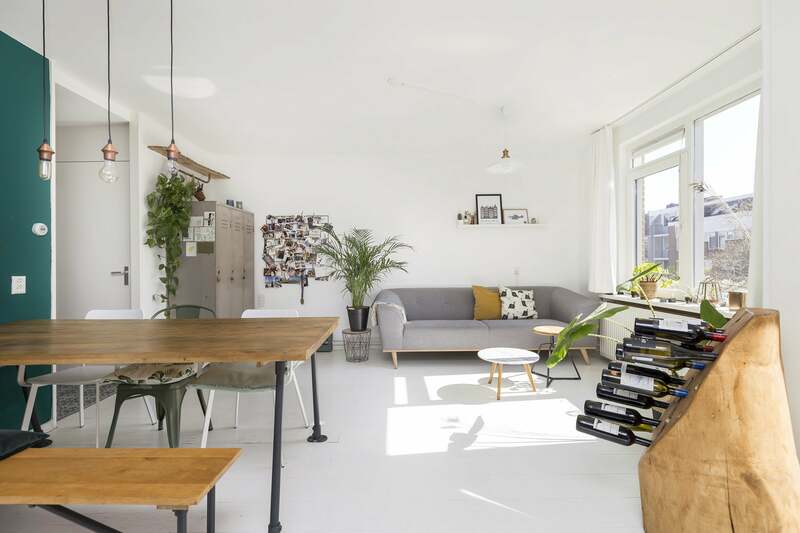 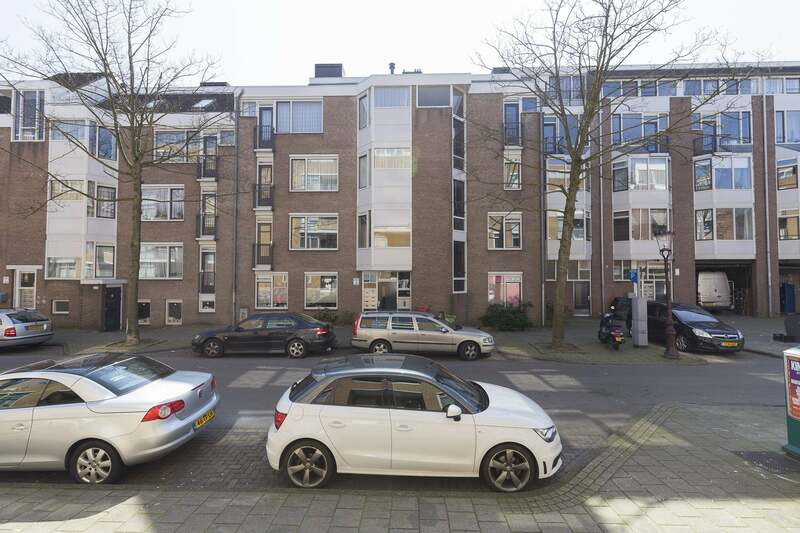 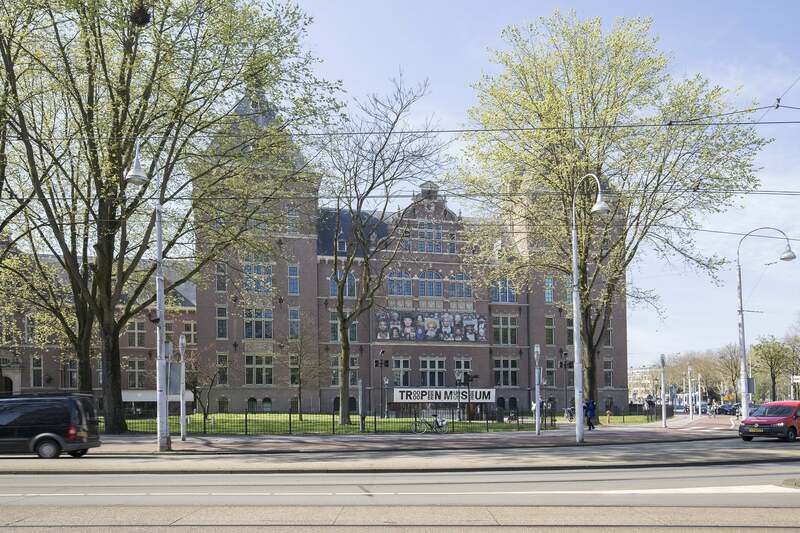 With its rewarding location and attractive interior, this Amsterdam apartment is certain to be a hit!